Opel Corsa D 1.4 Color Wave/SHZ/LHZ/KLIMA/PDC/TOP! 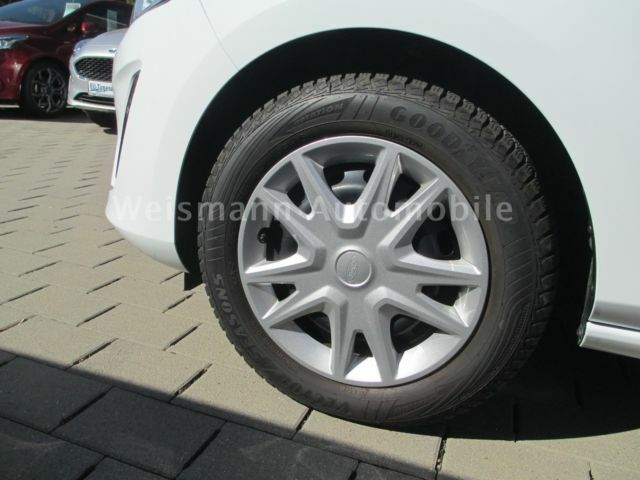 Opel Corsa D 1.4 Innovation/SHZ/LHZ/PDC/101PS/TOP! Opel Corsa 1.2 Edition SHZ/LHZ/Bluetooth/ TOP!